Tarragon, used widely in French and other cuisines, is one of our favorite herbs to use when cooking chicken. This sous vide poached chicken is cooked until perfectly moist, then blanketed in a creamy lemon-tarragon sauce. 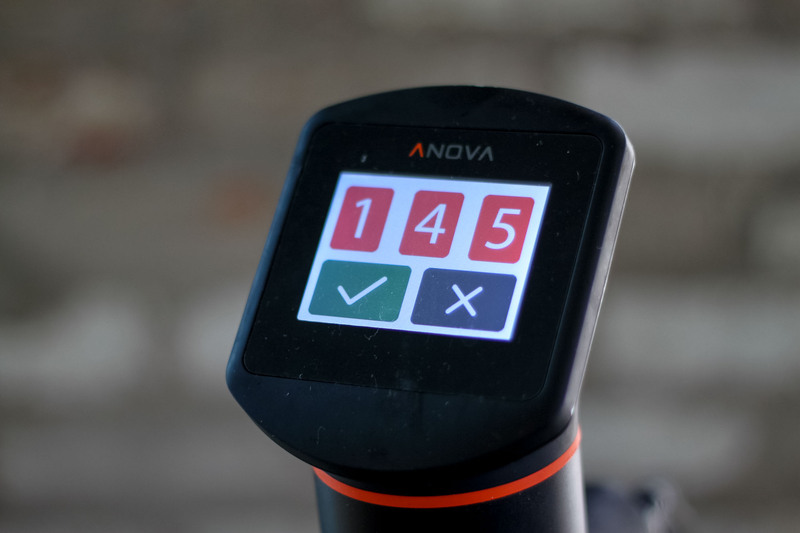 Set the Anova Sous Vide Precision Cooker to 145°F. Whisk together the mayo, cream, tarragon, scallion, shallot, lemon juice, and cayenne and season with salt and pepper. Slice the chicken and serve with tarragon mayo.